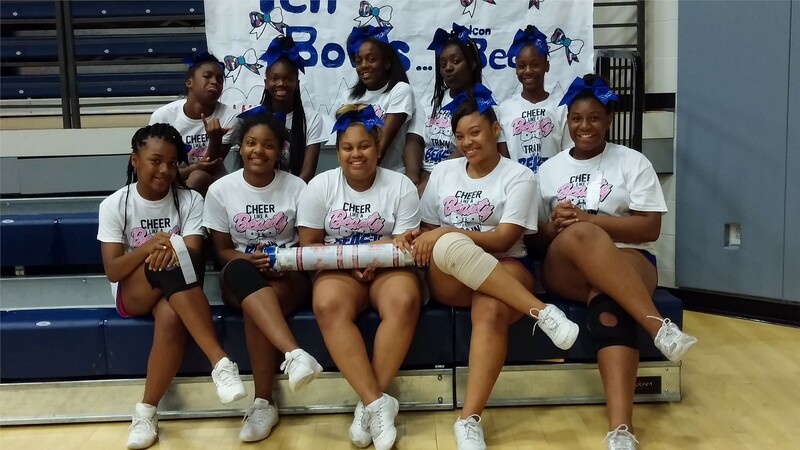 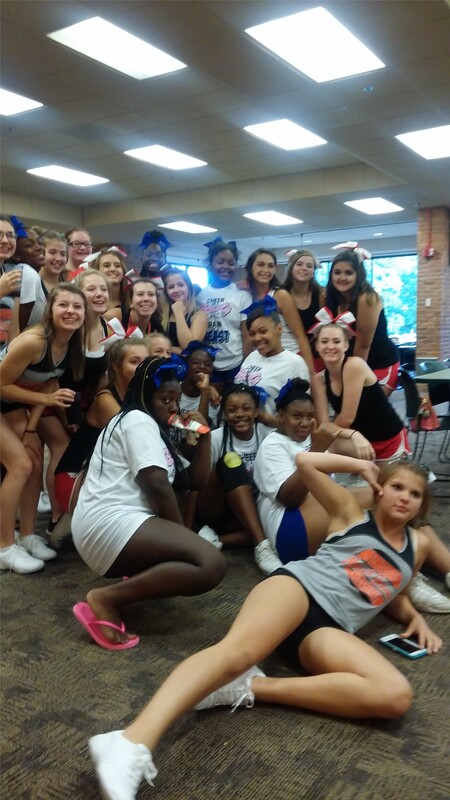 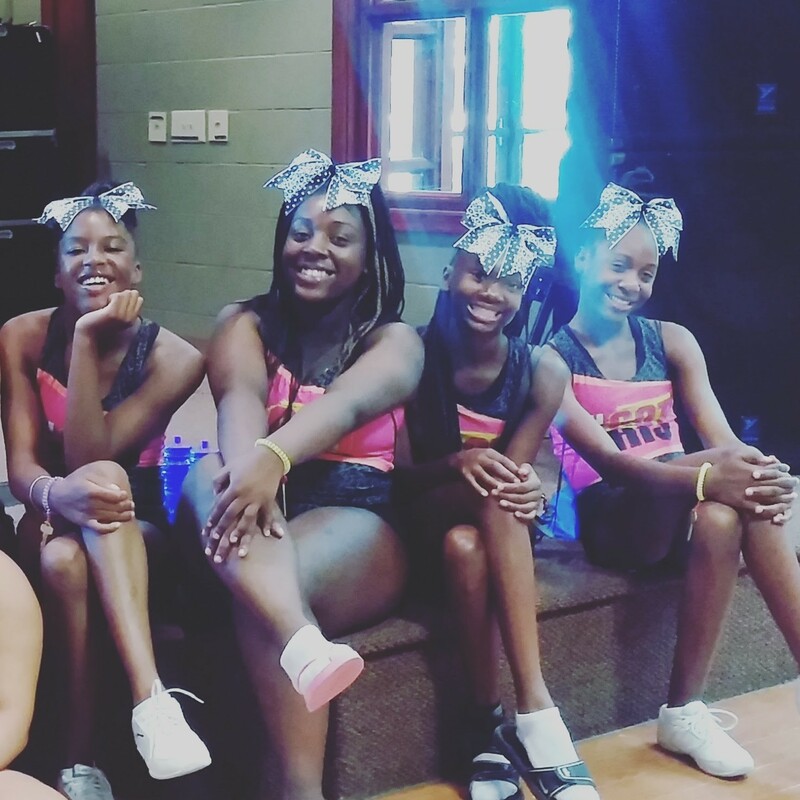 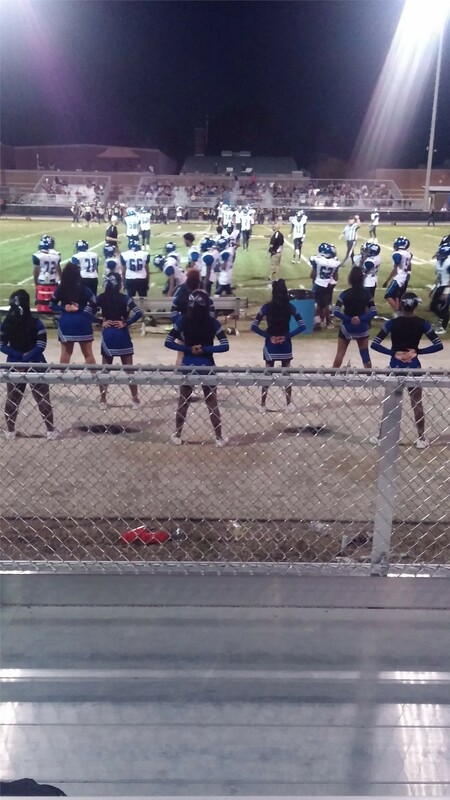 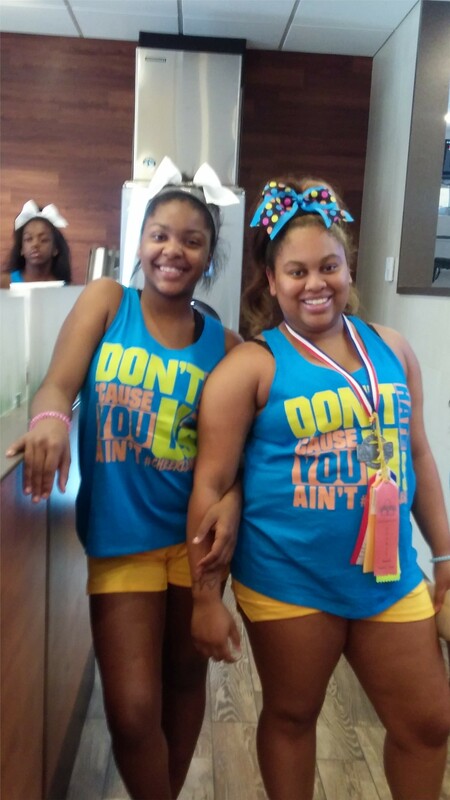 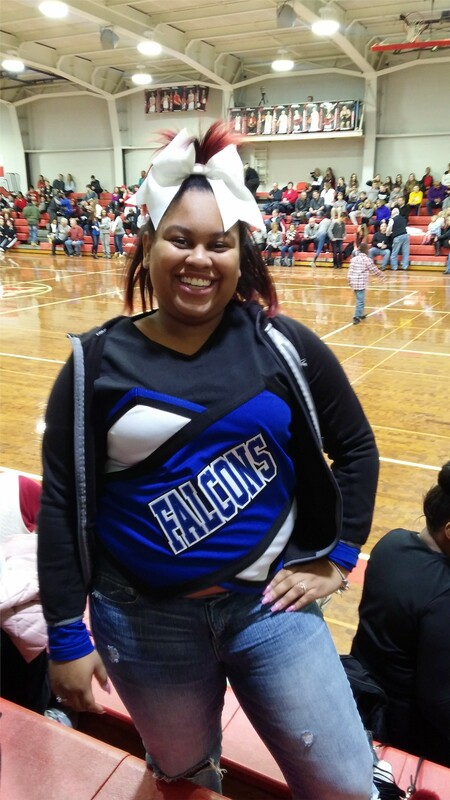 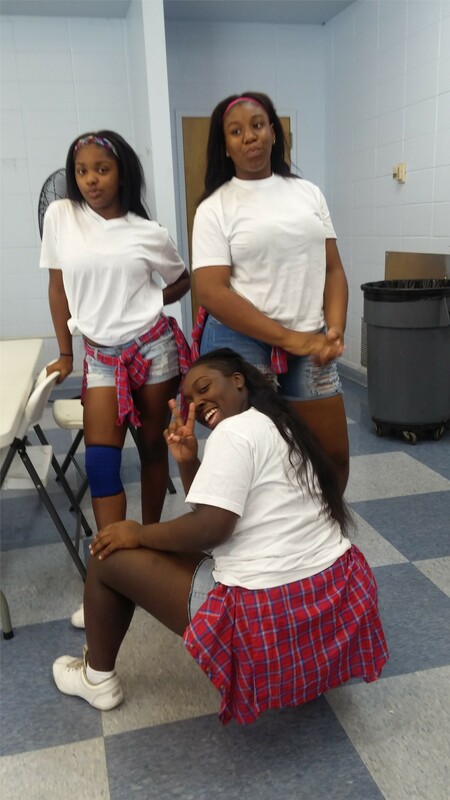 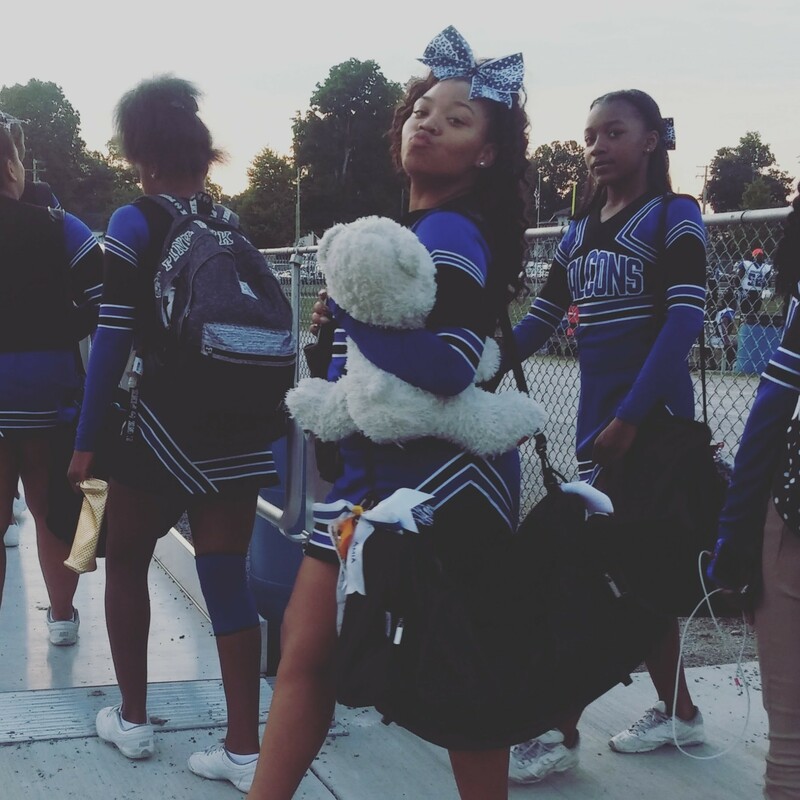 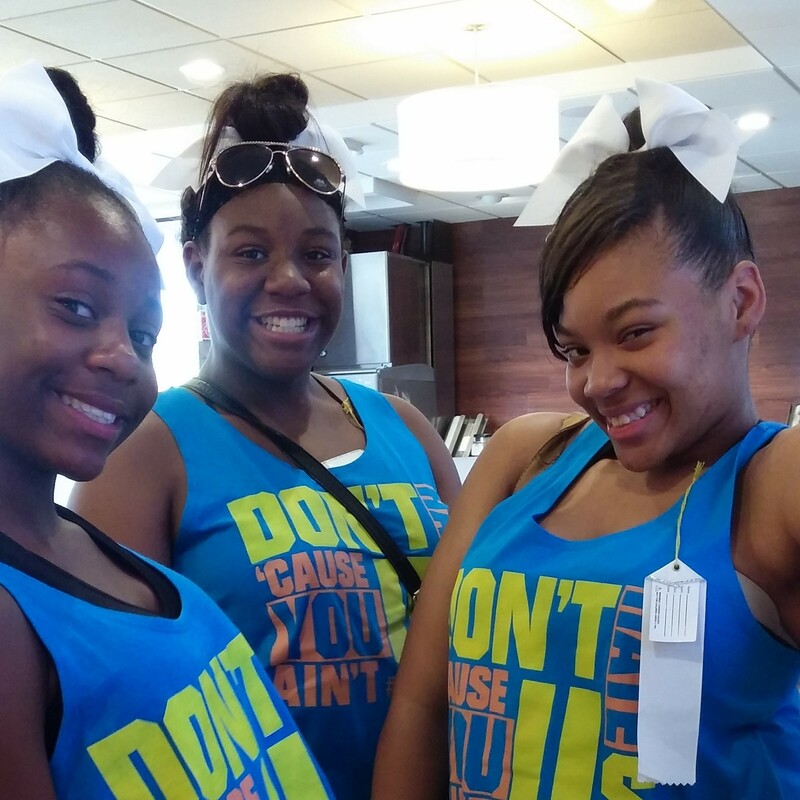 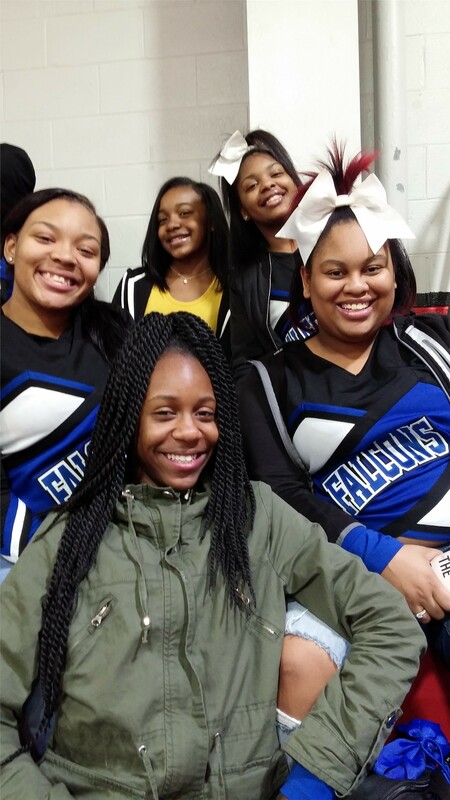 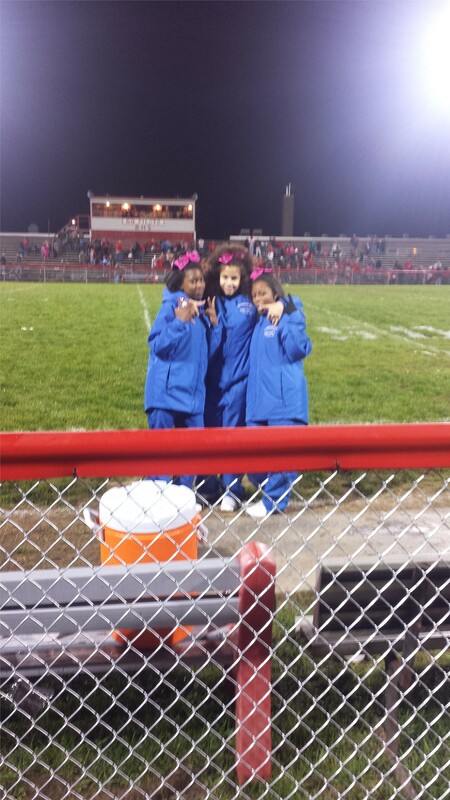 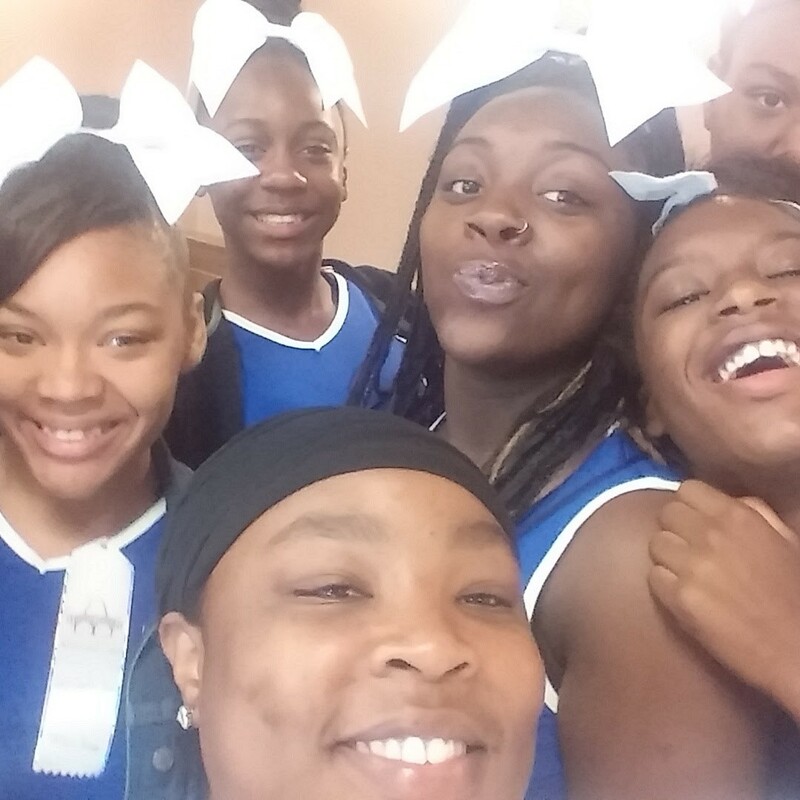 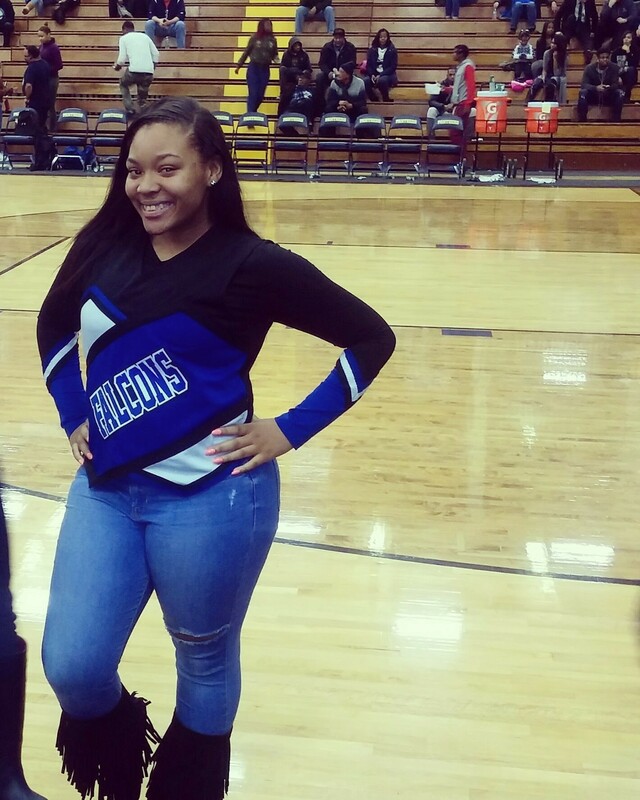 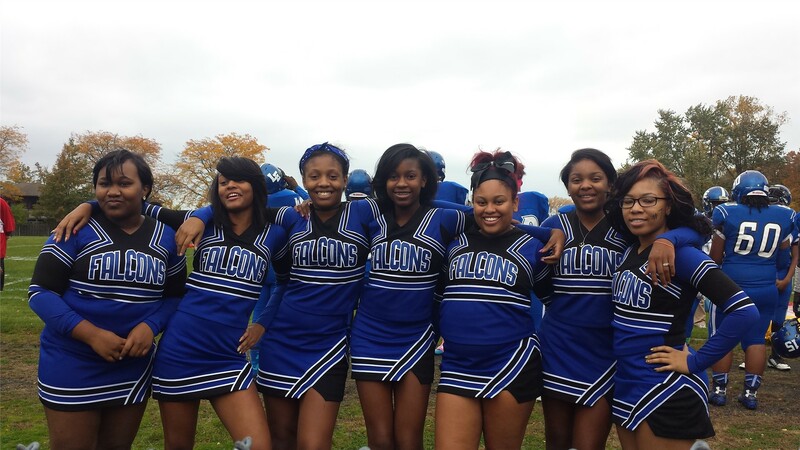 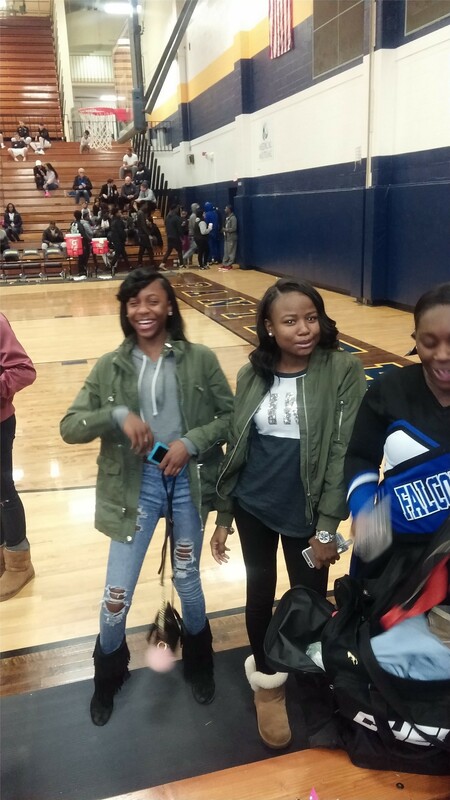 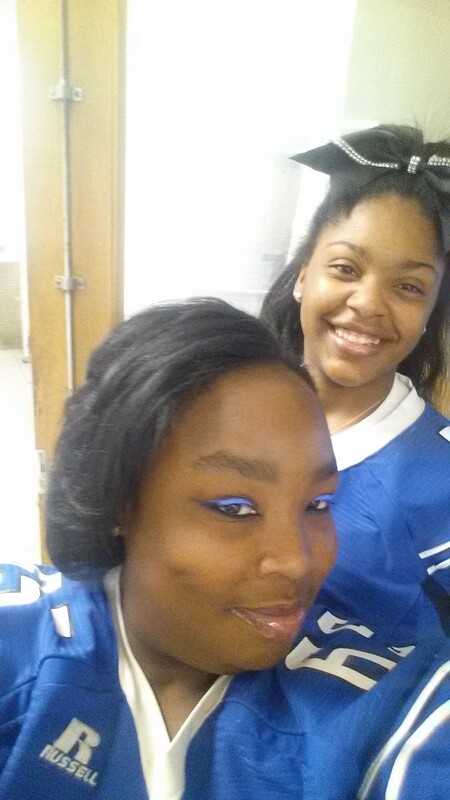 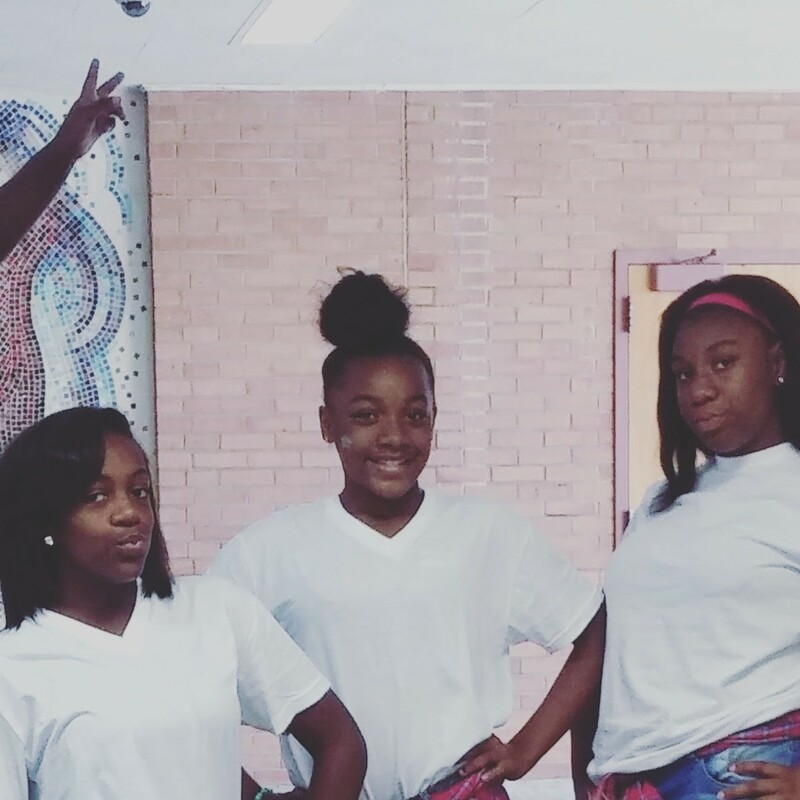 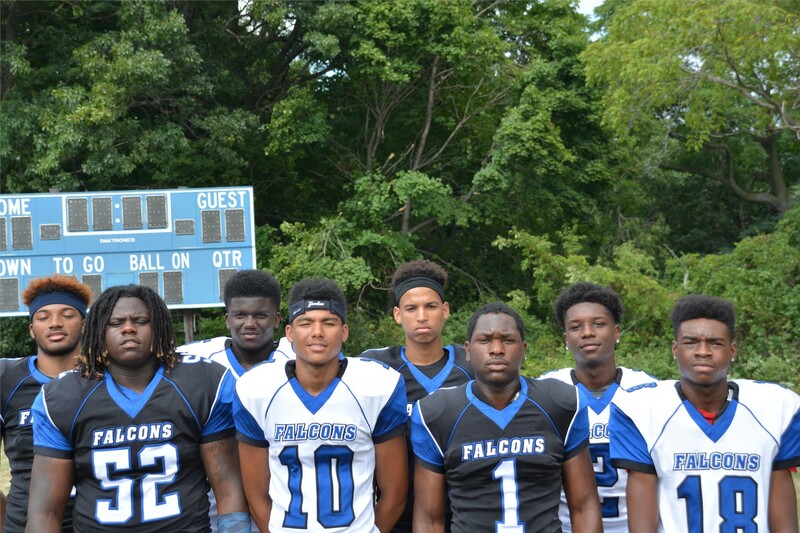 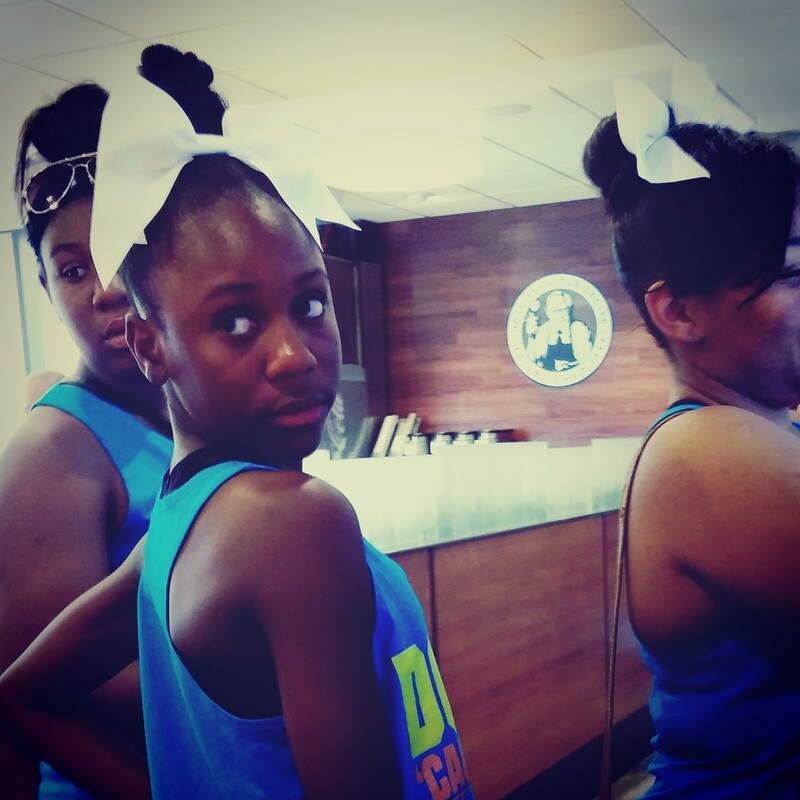 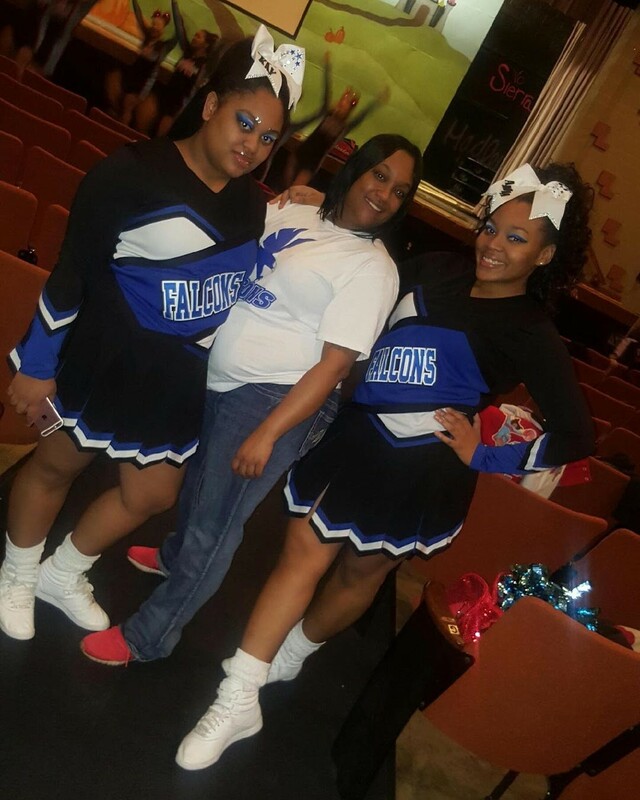 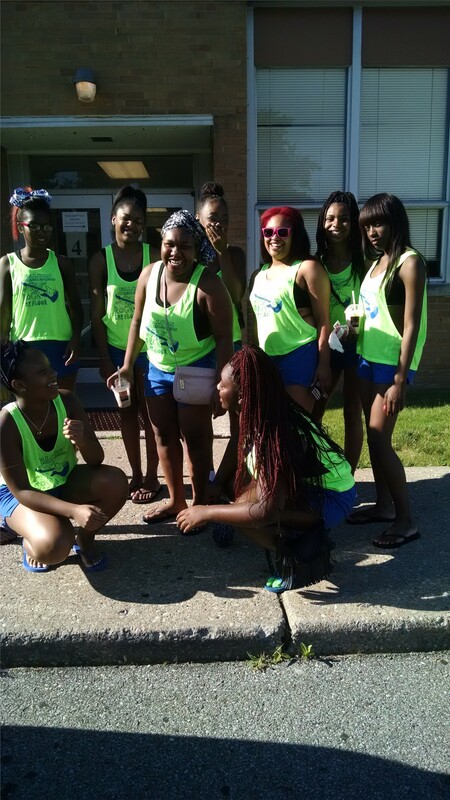 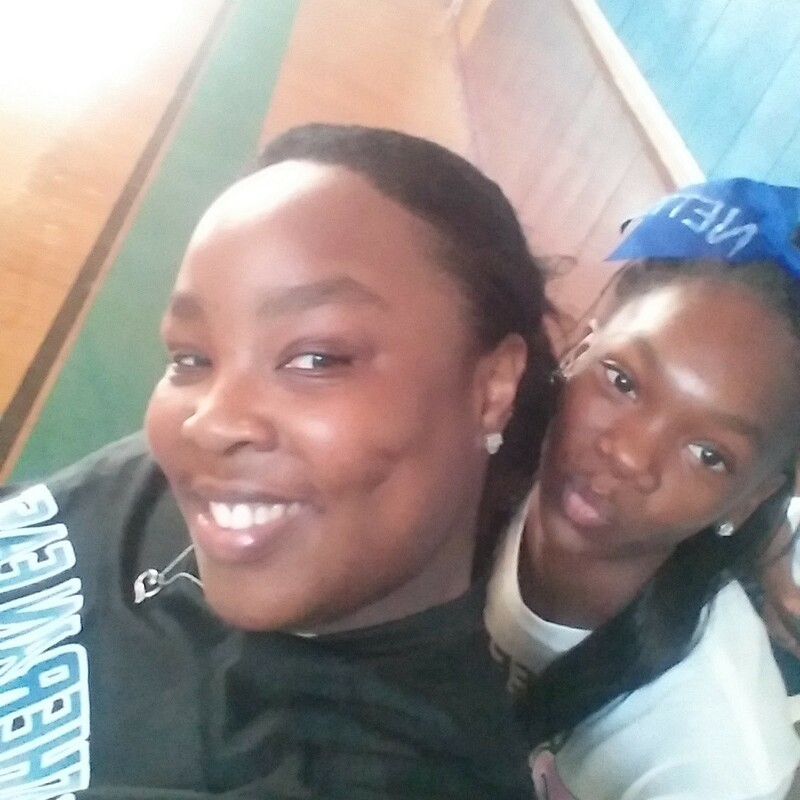 The Lutheran East Falcon Cheerleaders play an important role in our school community. 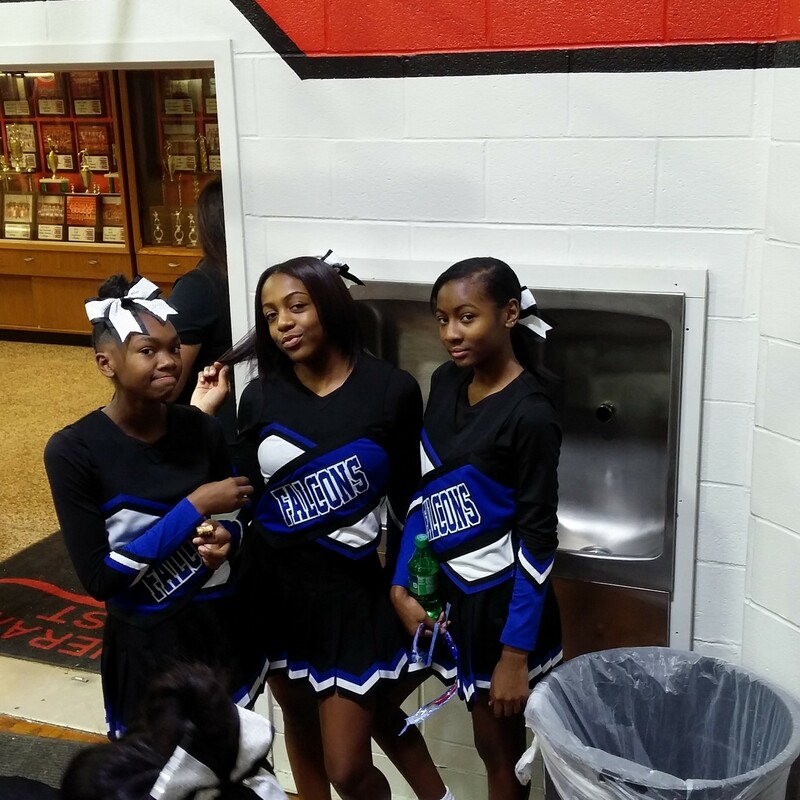 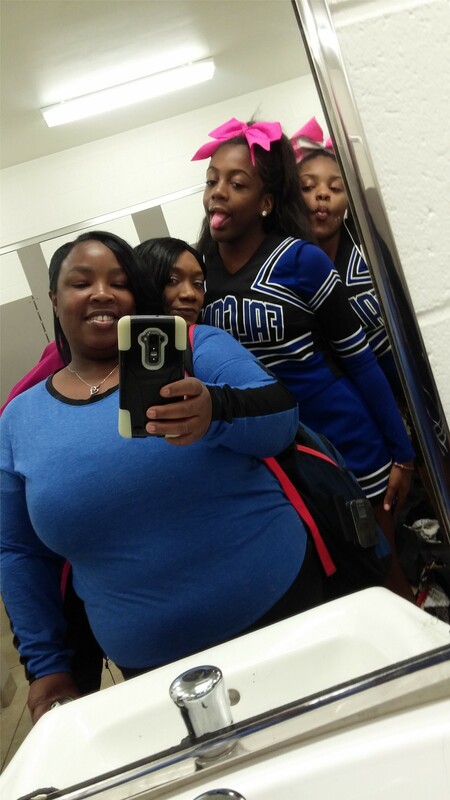 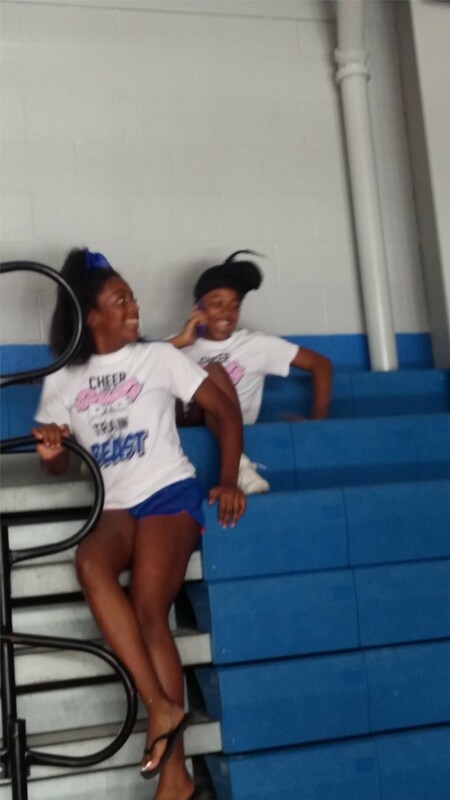 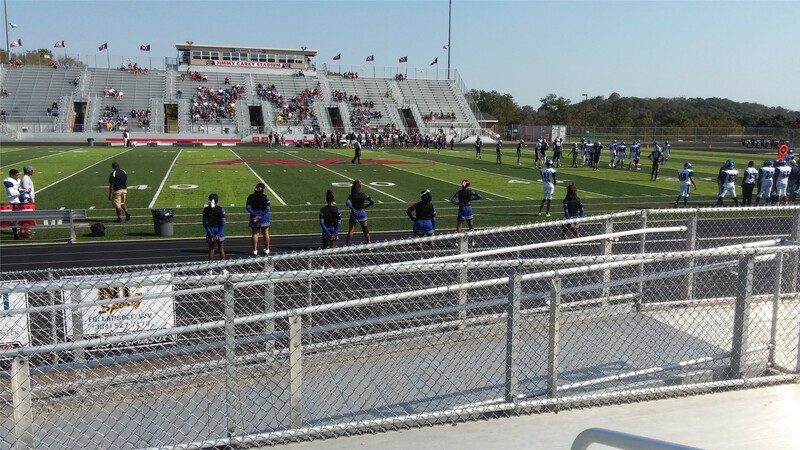 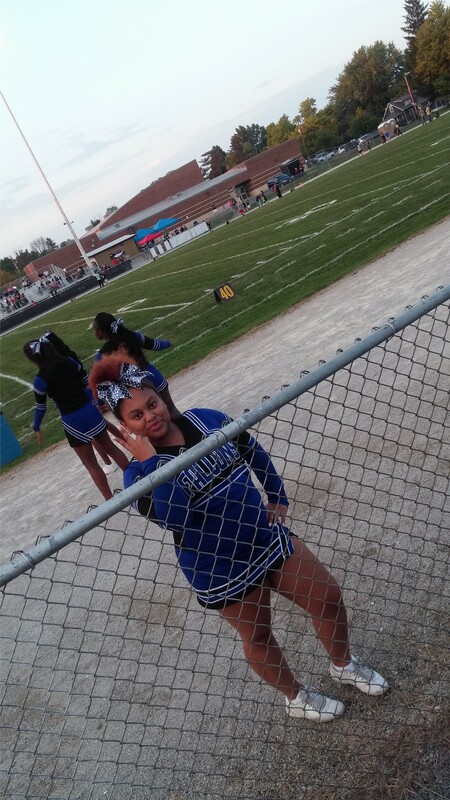 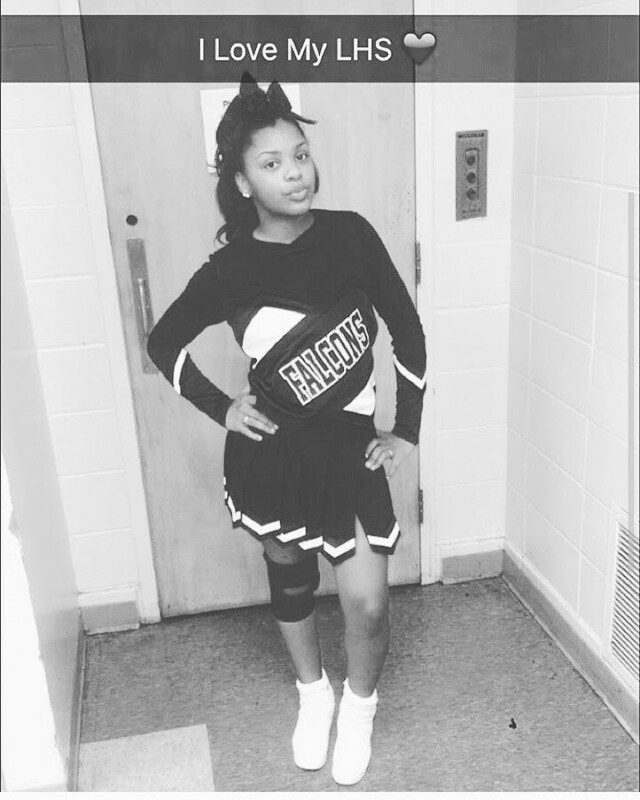 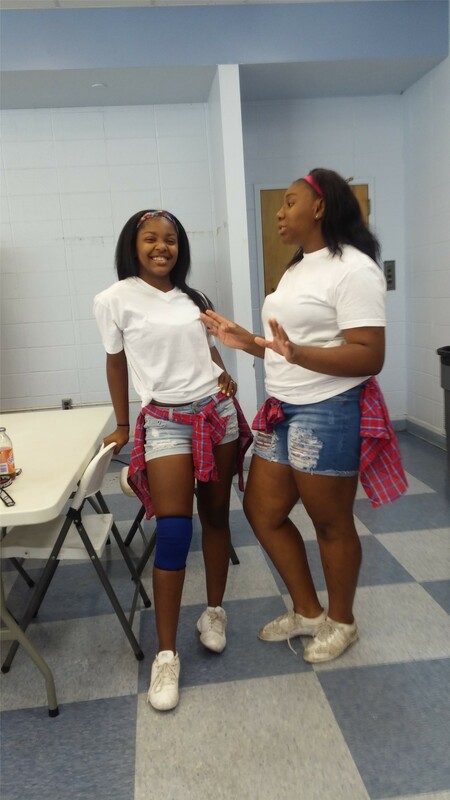 Cheerleaders cheer at LHSE football games (fall) and basketball games (winter) while also preparing for competitions. 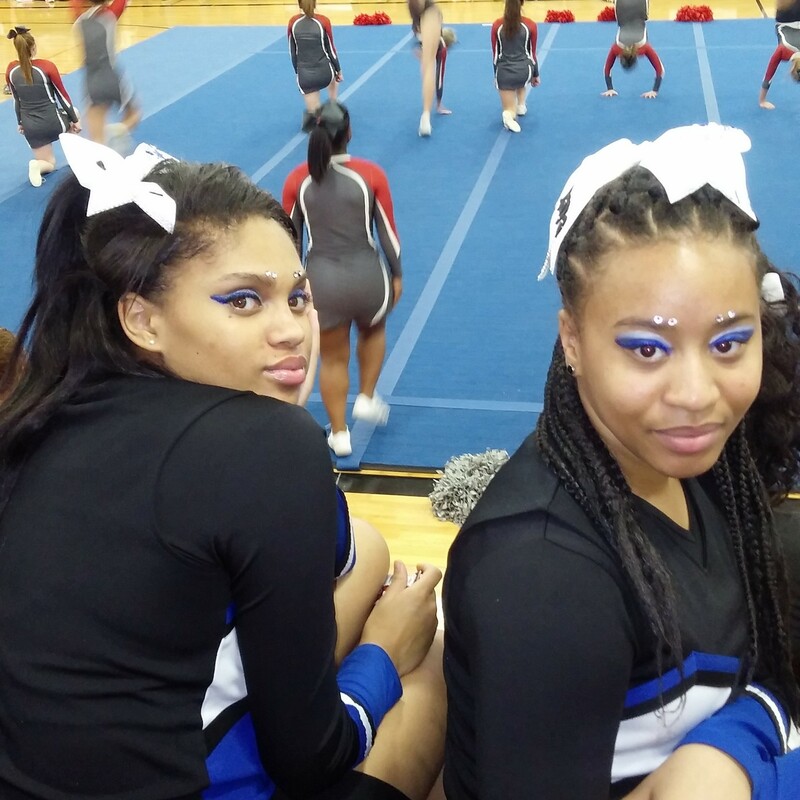 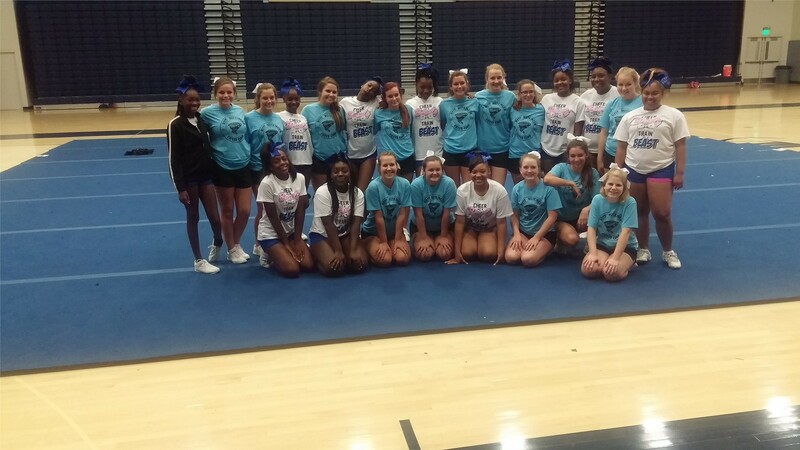 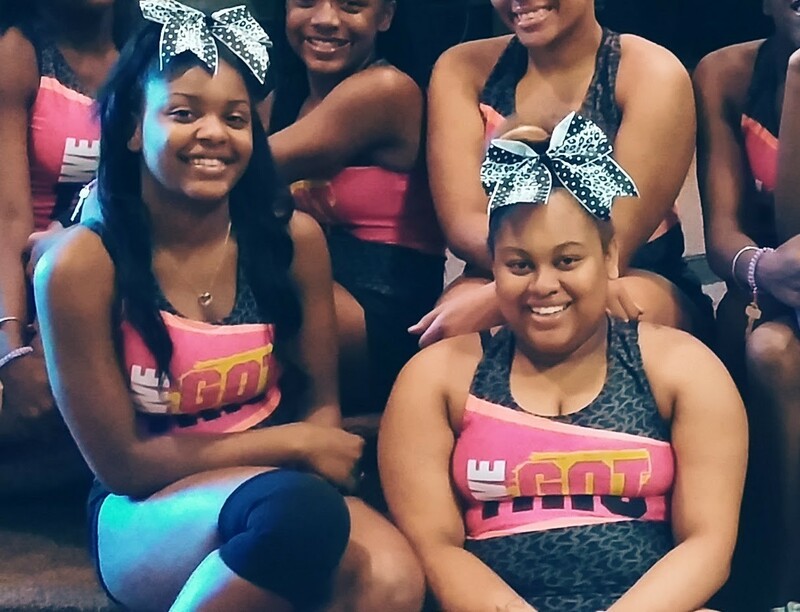 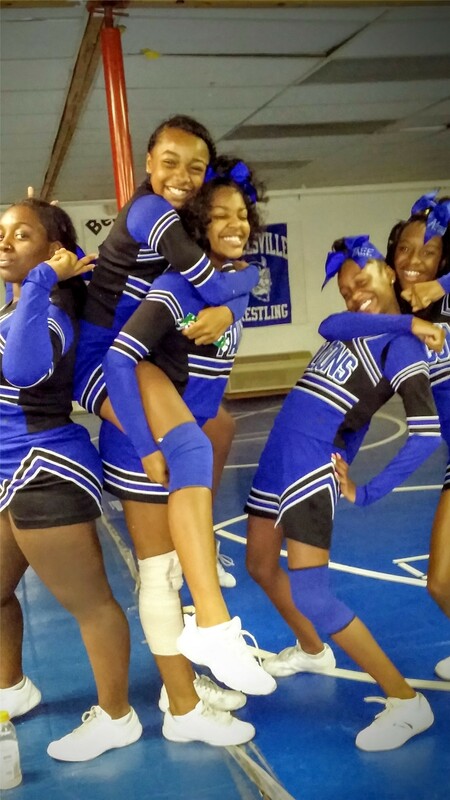 This past weekend, the cheer team participated in a regional qualifer event. 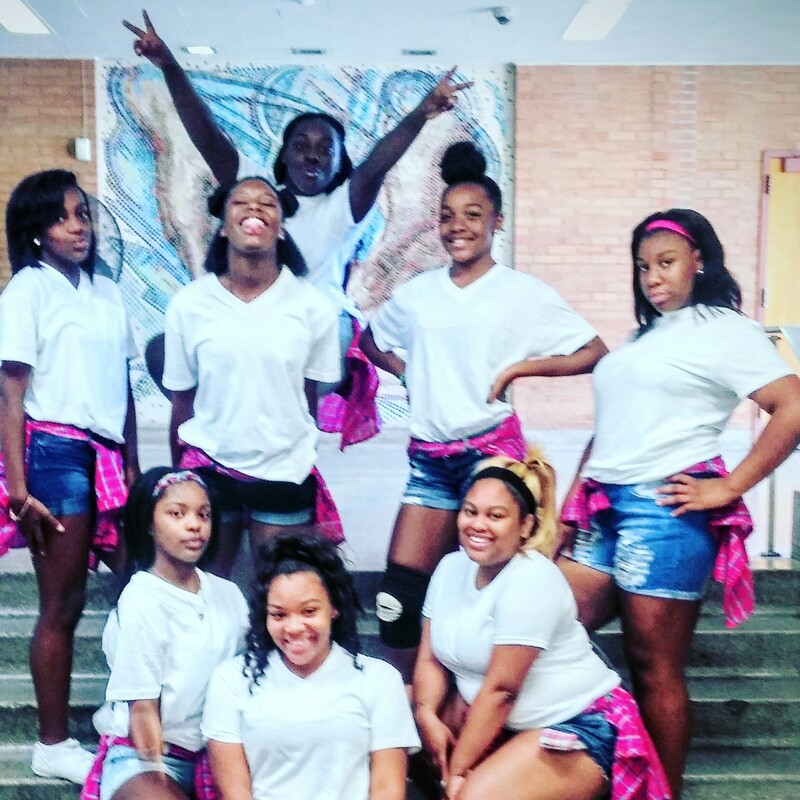 Their performance was indeed a success! 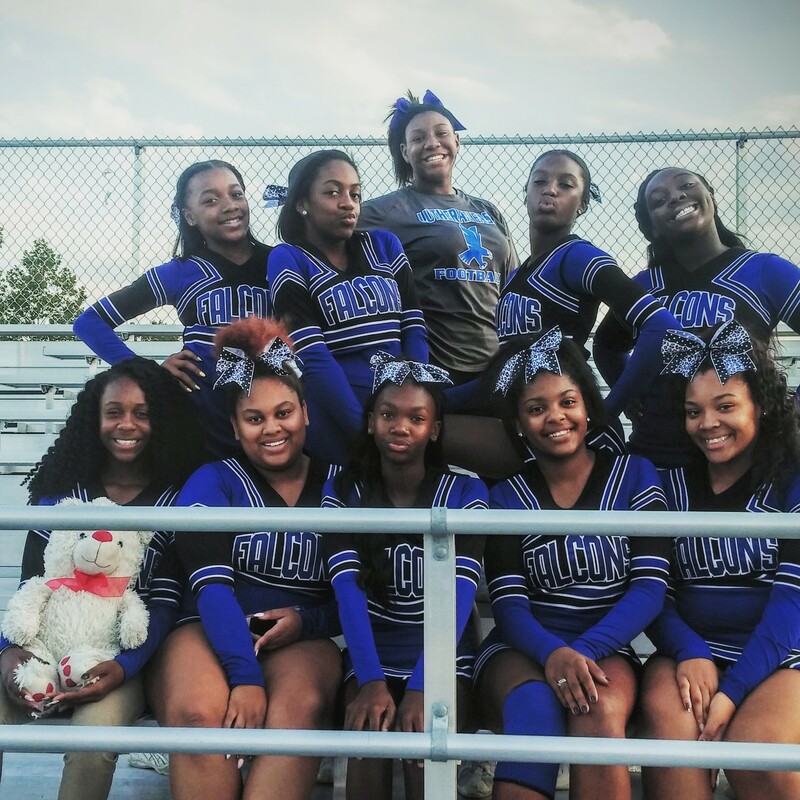 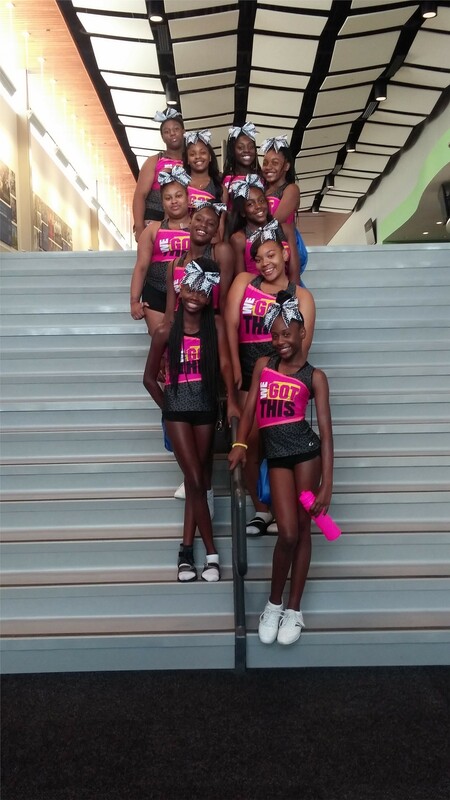 The cheerleaders showed up and showed out for sure whiched earned them a spot to compete in the OASSA State Cheer competition in March. 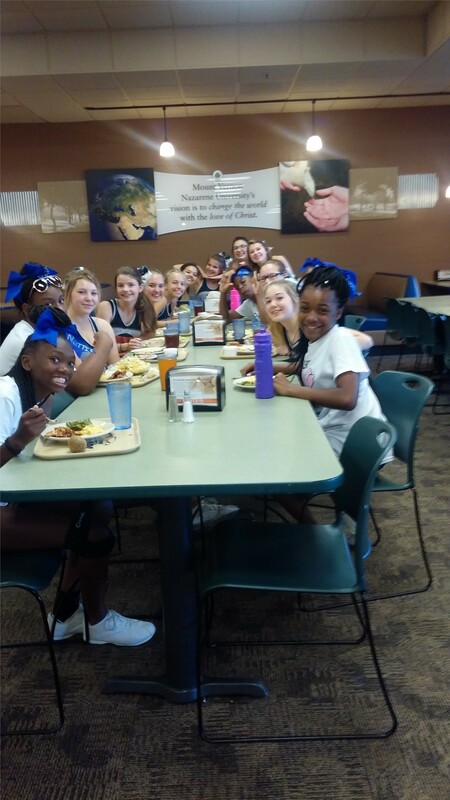 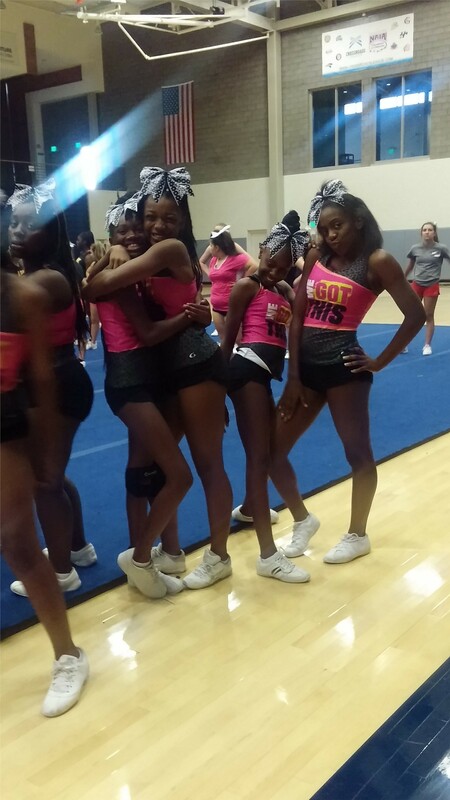 The team is taking the high school cheer world by storm because it is a Varsity team that is majority freshmen. 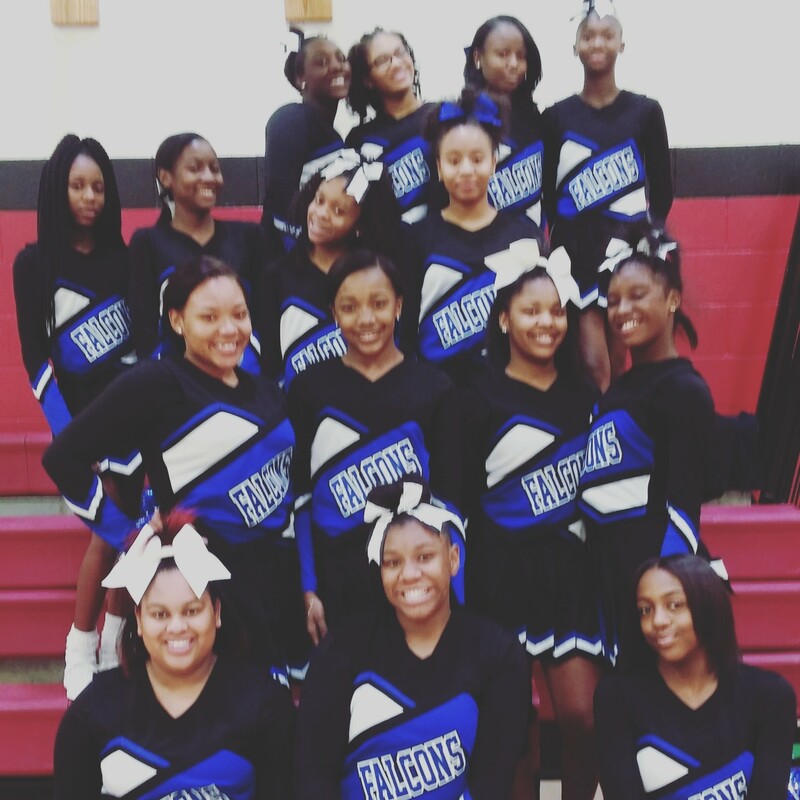 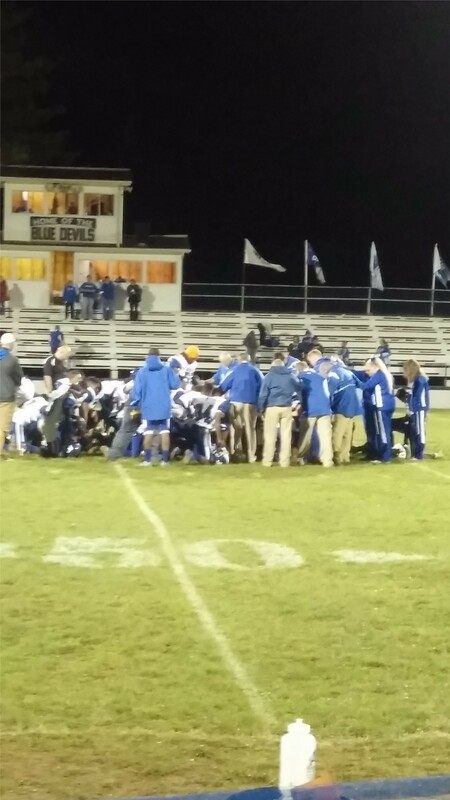 The Lutheran East community is invited to come cheer the team on in Columbus, Ohio on March 4, 2017. 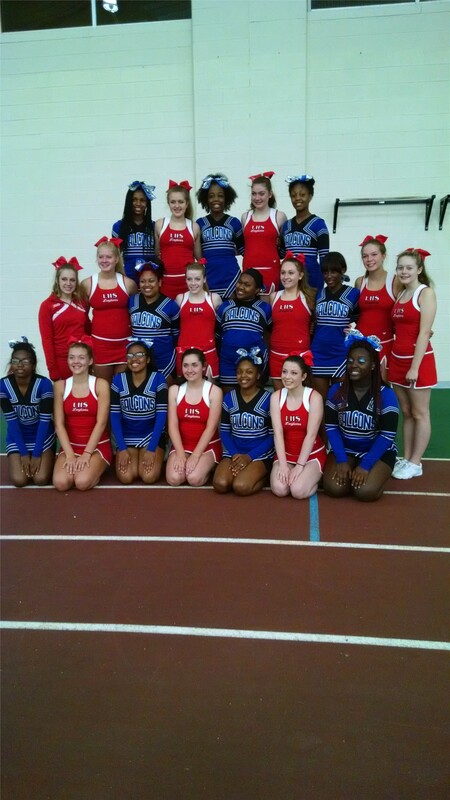 Contact Coach Stefanie Wells at 216.820.7317 or by email at swells@lutheraneast.org for additional information on how you can attend or help make this day monumental for out cheerleaders. 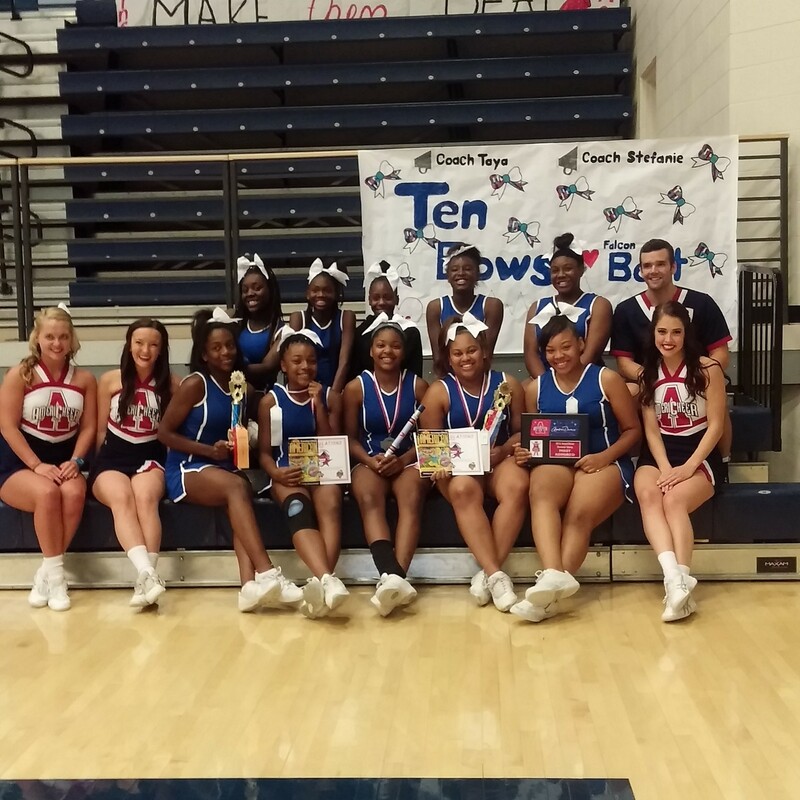 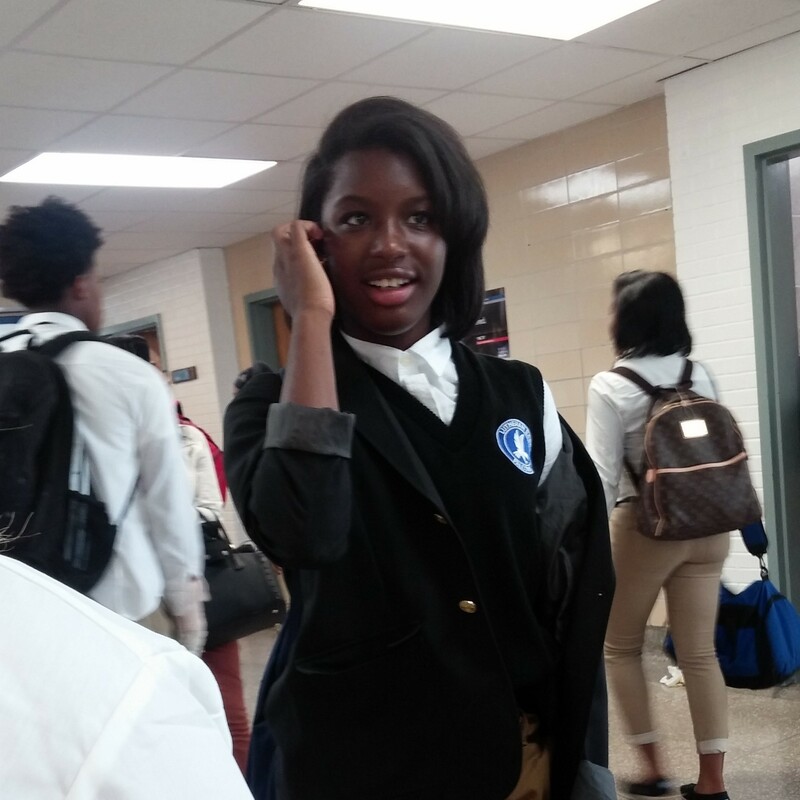 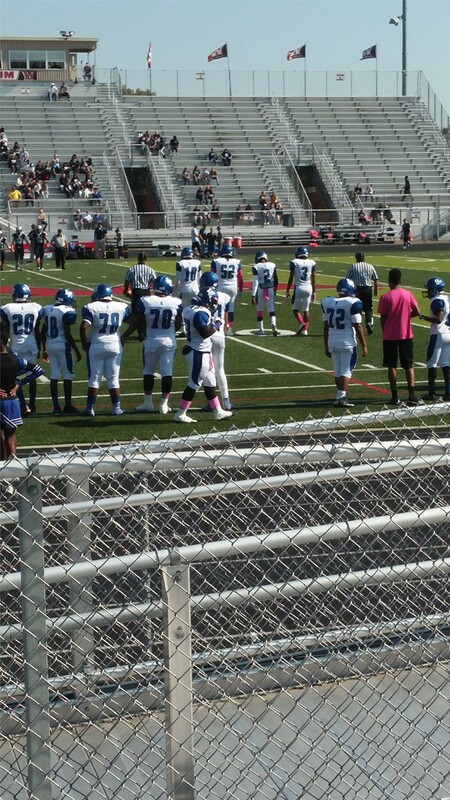 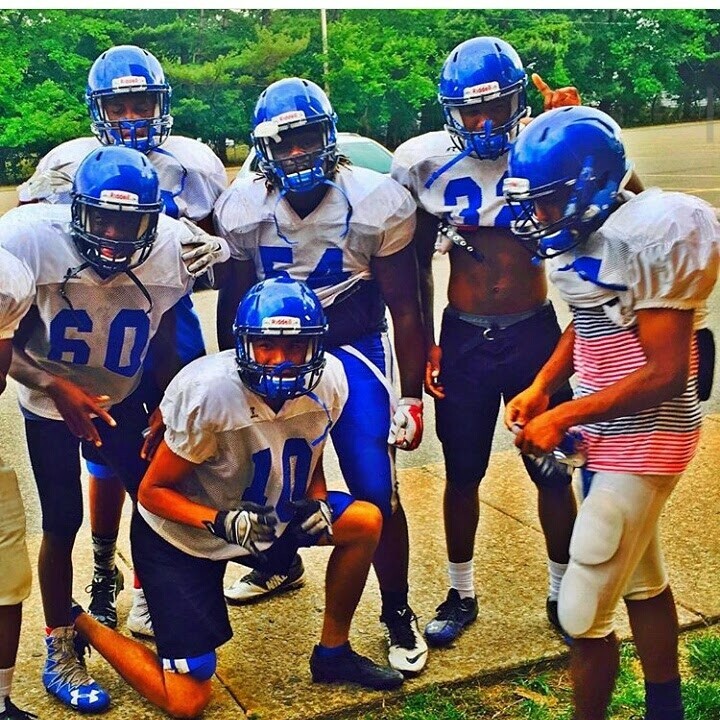 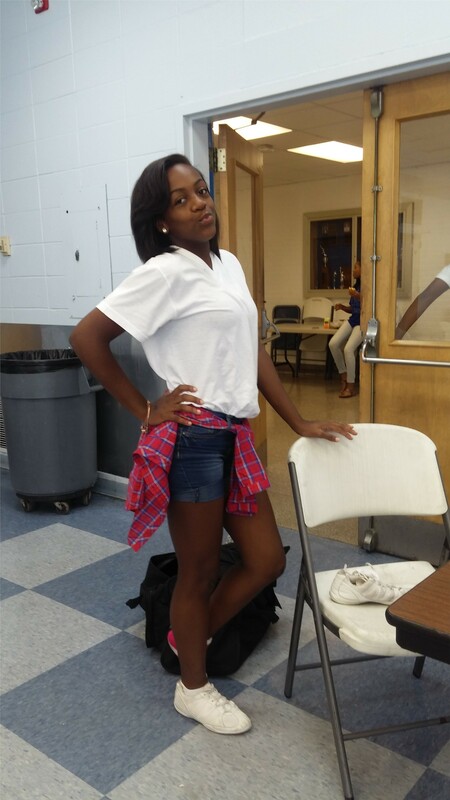 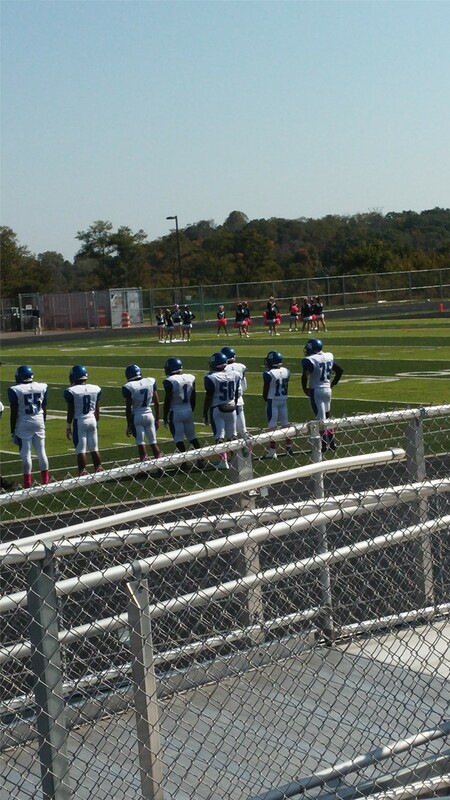 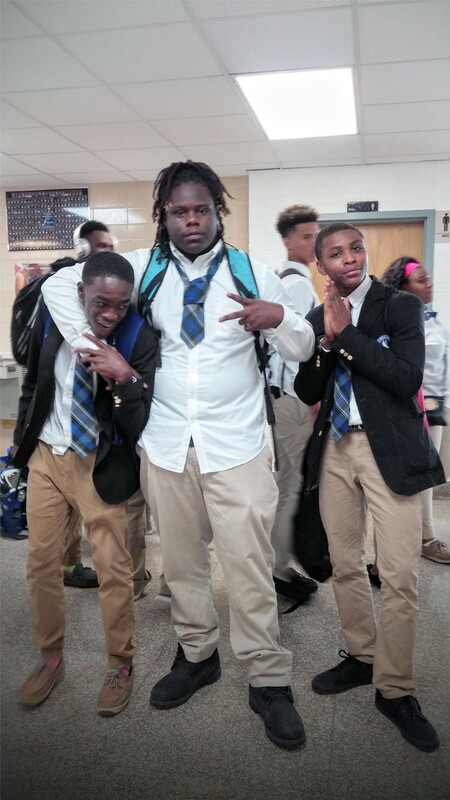 1) Boosting school spirits and promoting good sportsmanship. 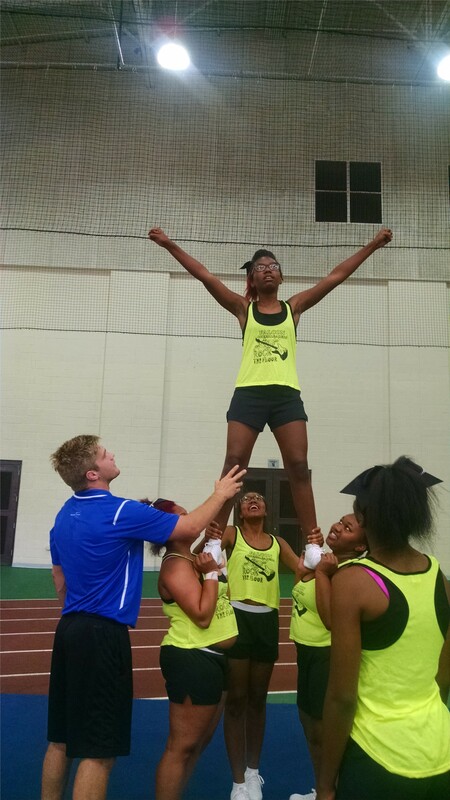 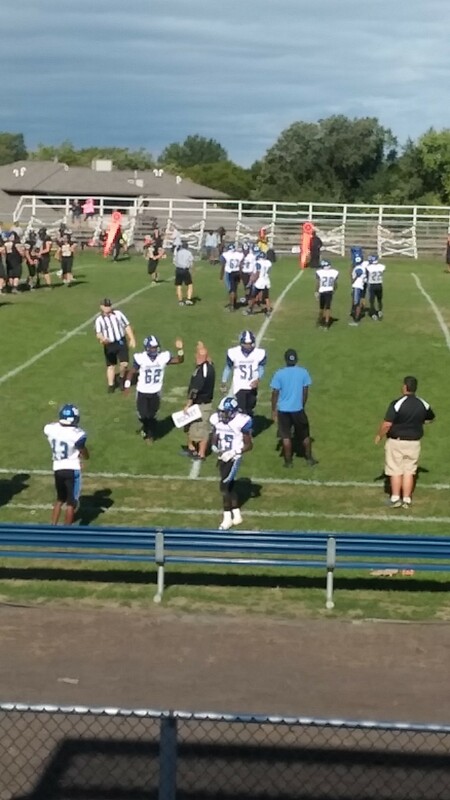 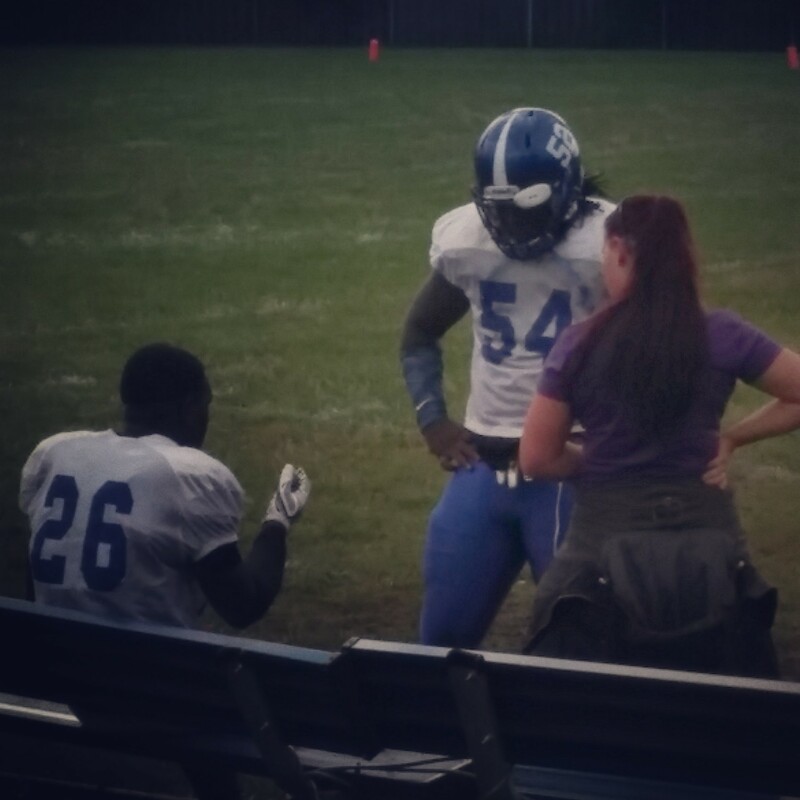 2) Providing encouraging, enthusiastic team support while developing positive crowd involvement. 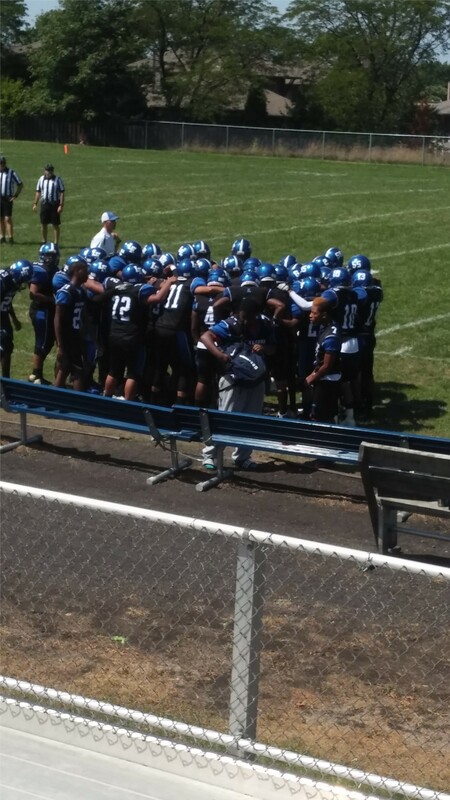 3) Creating a cooperative, loyal, spirit within the student body as well as with alumni, parents, faculty, and fans. 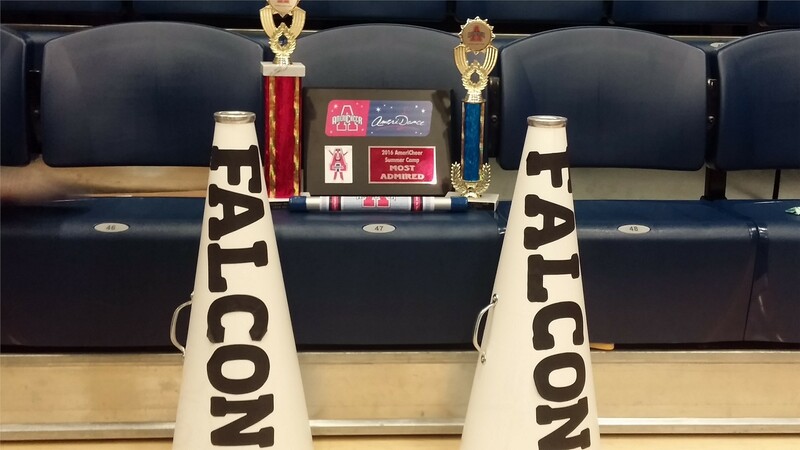 To achieve these goals, Lutheran High School East cheerleaders will attend a cheer camp every summer to prepare for the upcoming year. 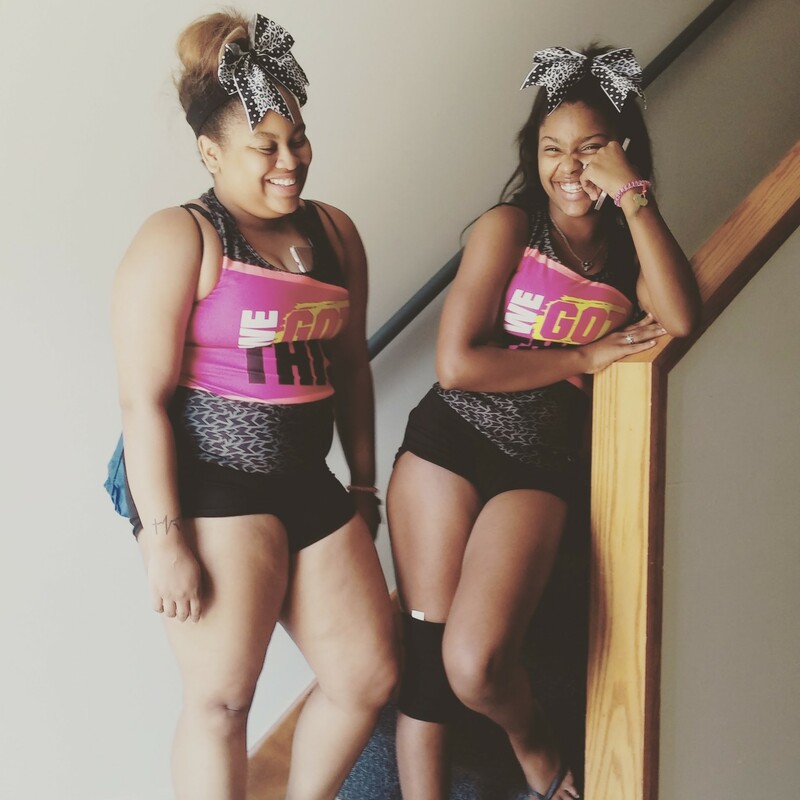 Visit this page often to learn of opportunities to assist with fundraisers.